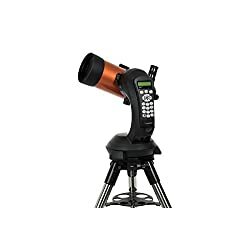 PowerSeeker telescopes are a good way to open up the wonders of the Universe to the aspiring astronomer! 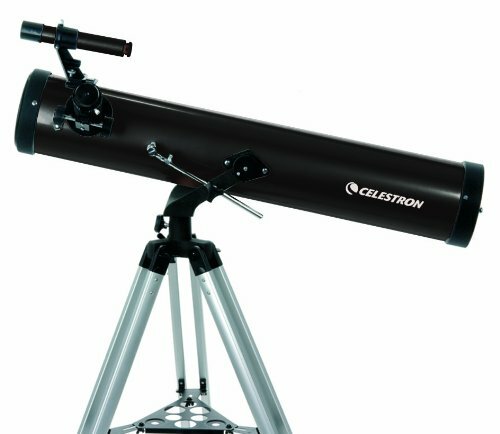 The Celestron PowerSeeker series of telescopes is designed to provide the primary-time buyer the easiest combination of quality, price, features and tool. 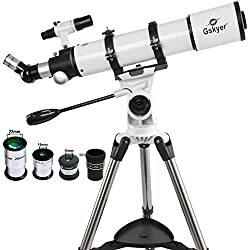 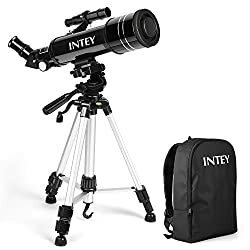 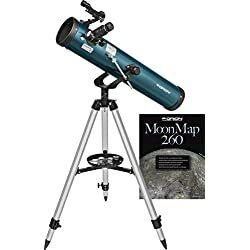 Offering exceptional price, these telescopes feature portable yet powerful designs with ample optical performance to excite any newcomer to the arena of amateur astronomy.